23,90 € Tax incl. 19,92 € Tax excl. To avoid problems of 3D prints peeling off the printer’s plate, Buildtak offers this spatula with a 90° handle. 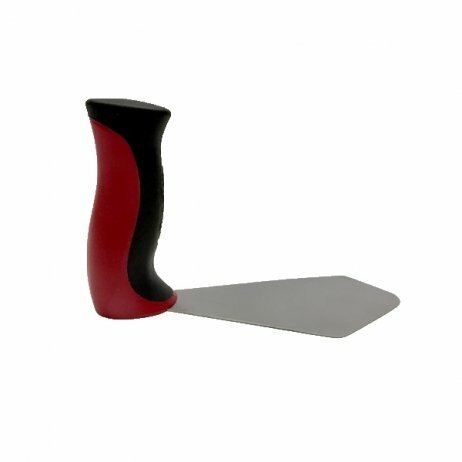 This ergonomic spatula is made up of a blade and a non-slip plastic handle for optimum grip to loosen 3D prints from the plate without damaging them. 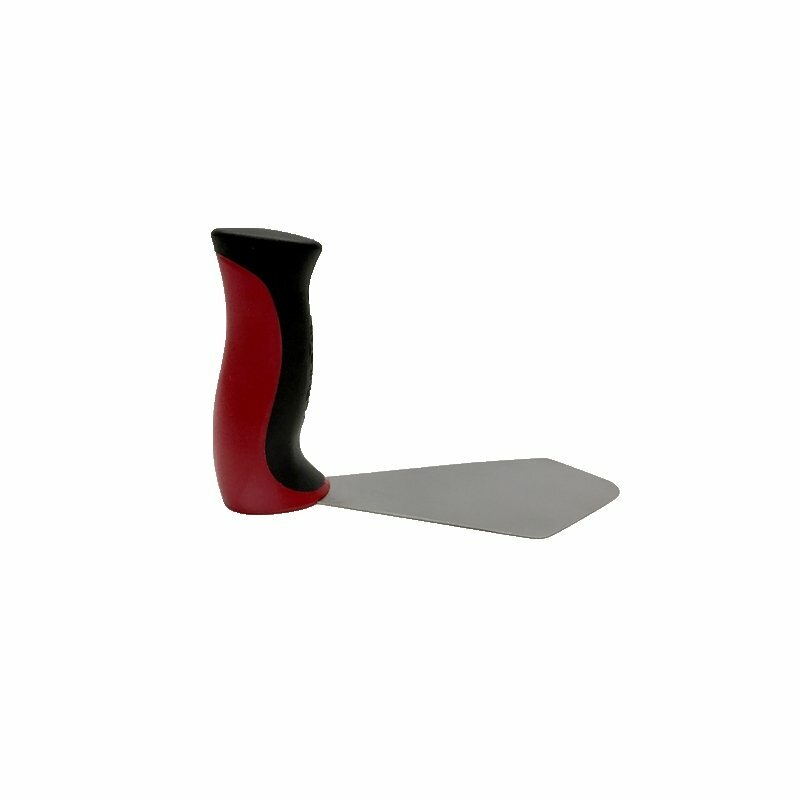 Its stainless steel blade has a tapered end designed to avoid any cuts or injuries.